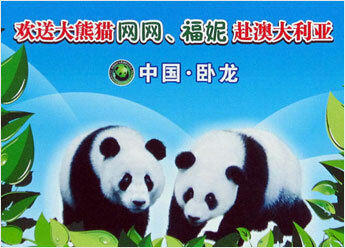 We delivered two special pandas, “wang wang” and “fu ni,” to Australia. 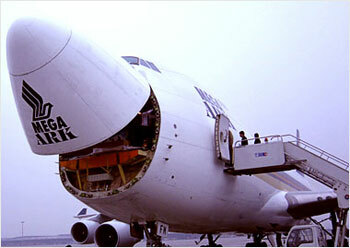 By chartering a Singapore Airlines 747 cargo aircraft, we successfully delivered two pandas, “wang wang” (male) and “Fu Ni” (female) from Chengdu, China to Adelaide, Australia. 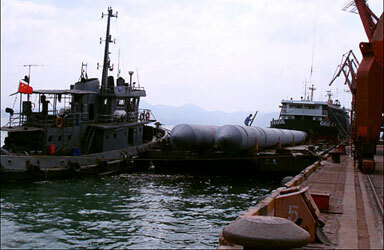 In September 2008, we successfully transported dredger engines and spuds for Tianjin Waterway Bureau. 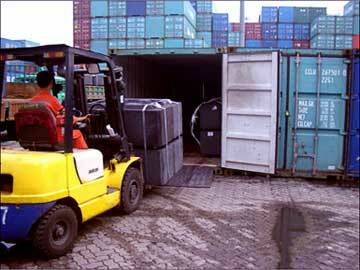 Beginning in 2007, we have exported 130,000 tons of carbon electrodes for factories owned by China Aluminum Group. 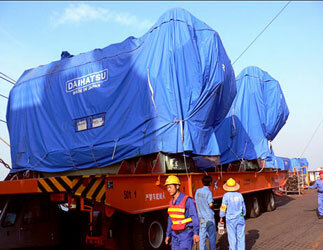 These shipments originated from Fangcheng, Qingdao, Lianyungang, Shenzhen and Tianjin. 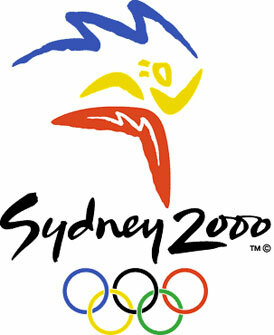 We were the official equipment logistics provider for the Chinese delegation for the 2000 Olympics held in Sydney, Australia. 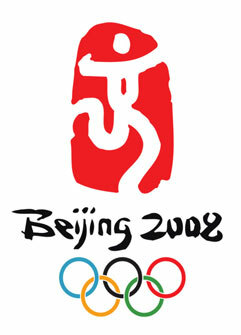 In 2005, we started to import Mitsubishi automatic continuous washing machines for BRAND which were exclusively used for washing services during the 2008 Olympics, held in Beijing. 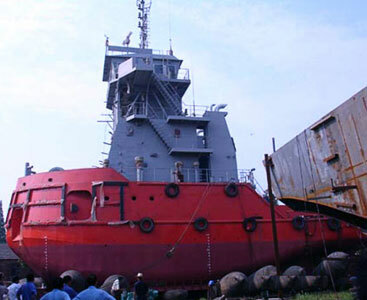 In August 2002, we transported Russian-manufactured tugboats and pusher boats which had been purchased by Yantai Salvage Bureau of Ministry of Communications. 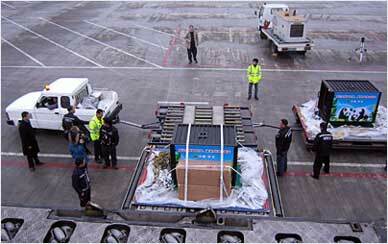 In March 1999, we transported rehabilitation and medical equipment donated by the Ministry of Civil Affairs of the People’s Republic of China and the American foundation for children’s health. From August, 1998 to August, 2001, we shipped promotional products received by Chinese embassies and consulates on behalf of the Ministry of Culture of the People’s Republic of China. 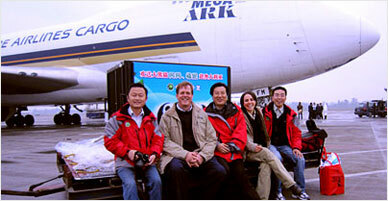 In 1998, we transported 9 aircraft from Canada Bombardier Inc., to Beijing Airport for the Poly Group. In June 1995, we offered air charter service for battle tanks from Tianjin, China to Lahore, Pakistan for China North Industries Group. 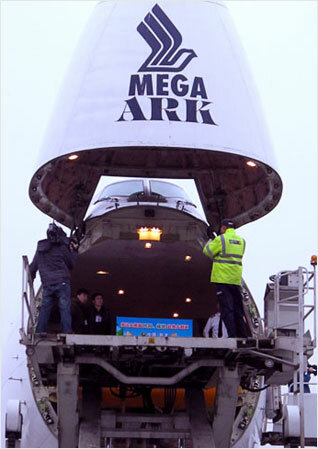 This was conducted onboard AN-124-100 aircraft.